It’s that time of year! 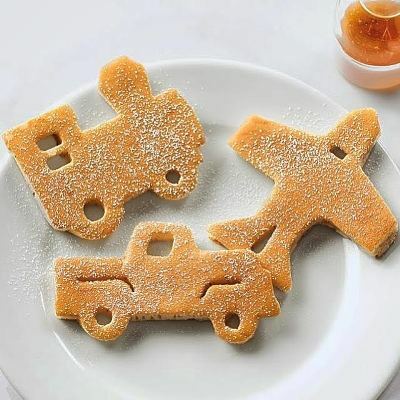 Celebrate holiday traveling with planes, trains, and automobile-shaped pancakes from Williams Sonoma! 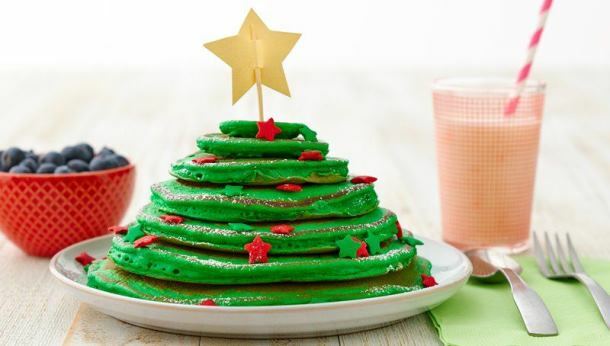 Check out these festive flapjack recipe ideas from Betty Crocker!